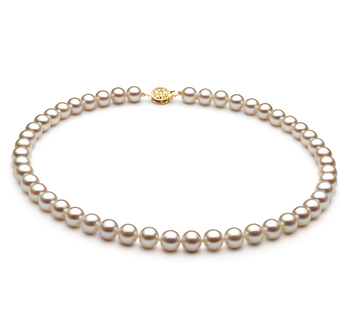 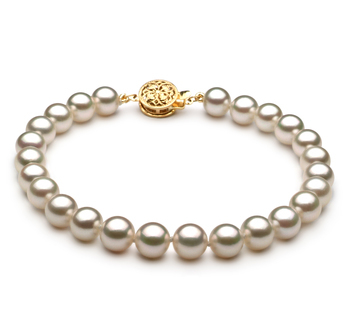 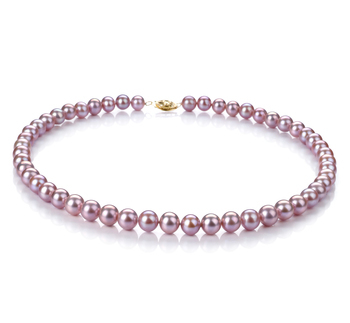 Pure classic and timeless beauty is what the Japanese Akoya White Pearl Bracelet whispers to you. 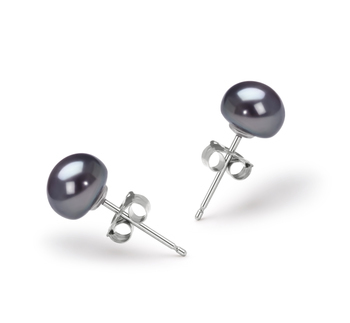 It’s a silent and tantalizing whisper from an elegant 6.5-7mm sized pearl that took many years to grow before it was carefully harvested, selected and matched for it beautiful and similar AAA characteristics. 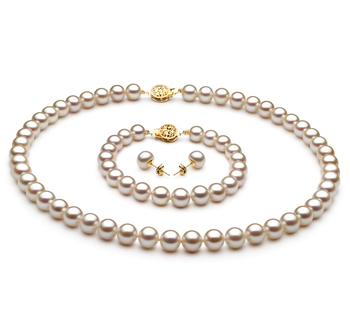 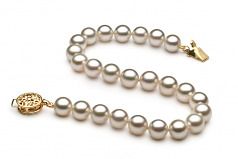 The Japanese Akoya oyster is known to produce the most perfect and largest pearls from how they are used in the single style cultivation practice. 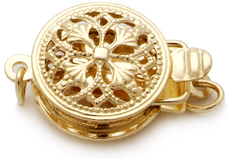 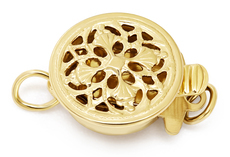 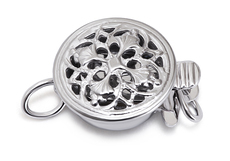 The mirror image (AAA) luster of this bracelet leaves a shining glow radiating off your wrist. 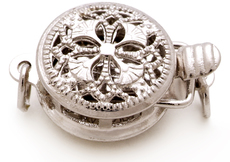 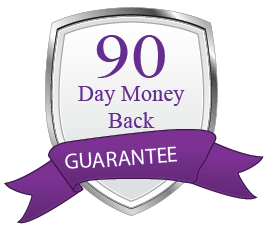 It is noticeable and appreciated in the fashion world. 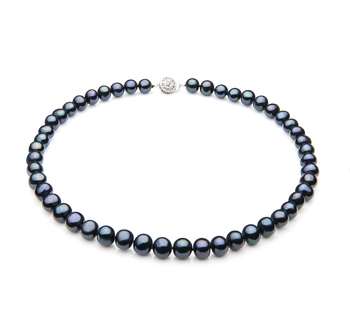 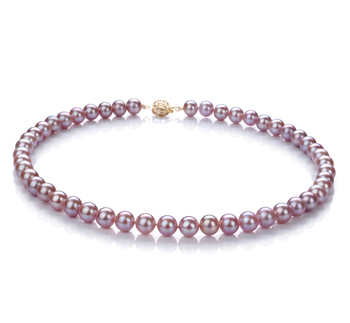 Dress up your wardrobe with a single bracelet, the White 6.5-7mm AAA Quality Japanese Akoya Pearl Bracelet makes the different right down to its clasp.